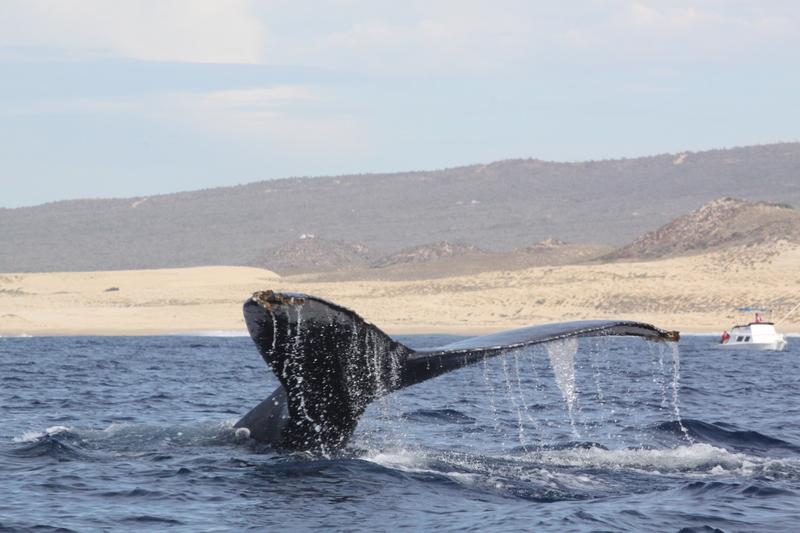 I returned to Cabo in January to see the whales. 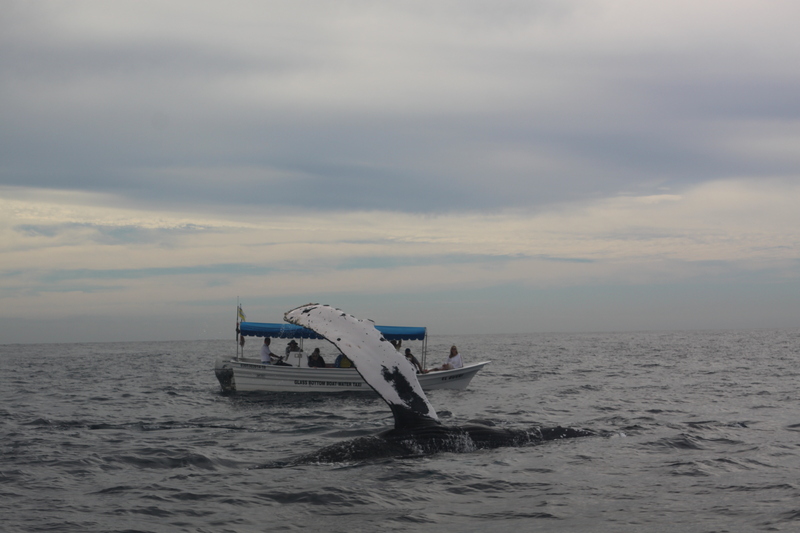 I went out twice to see the Humpbacks which was an amazing experience. 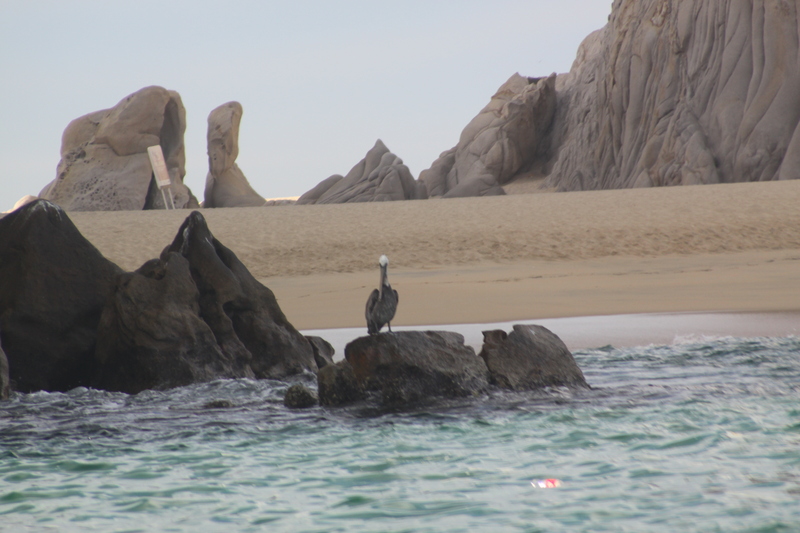 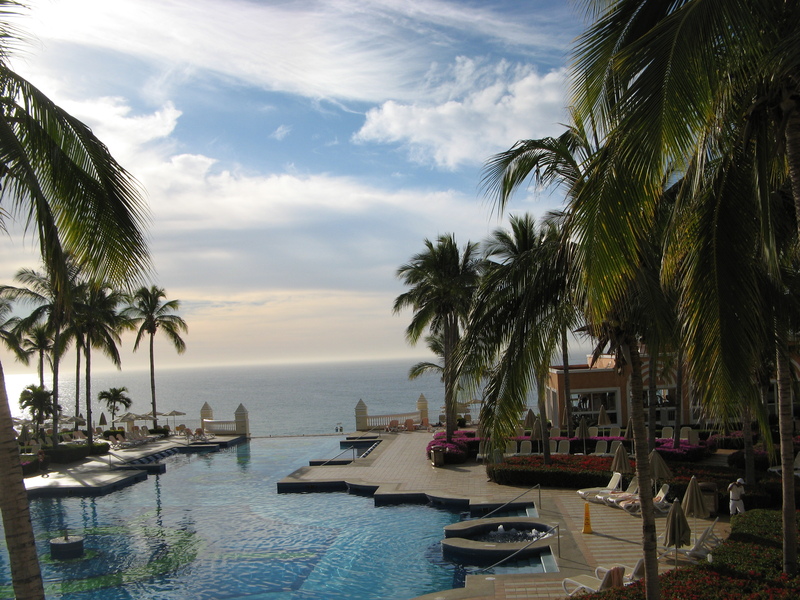 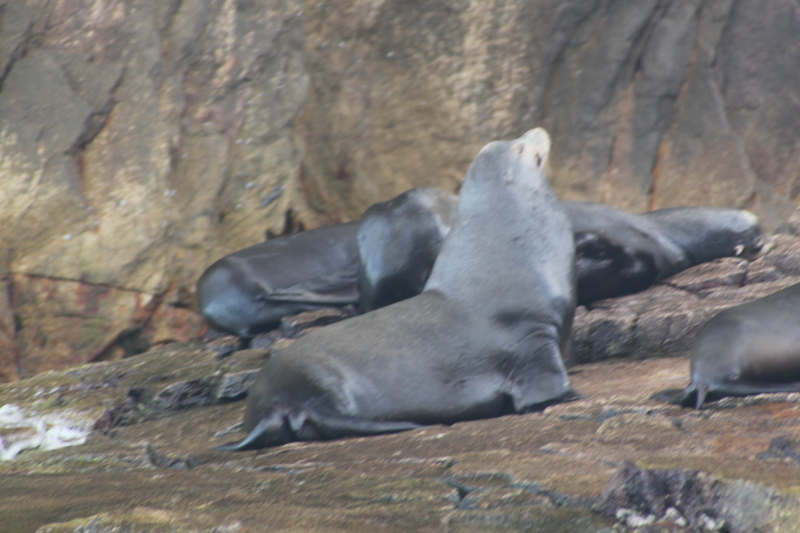 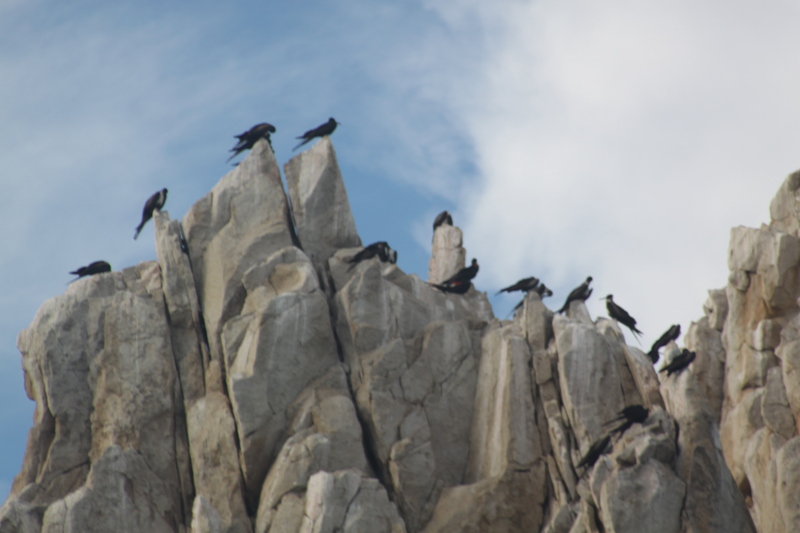 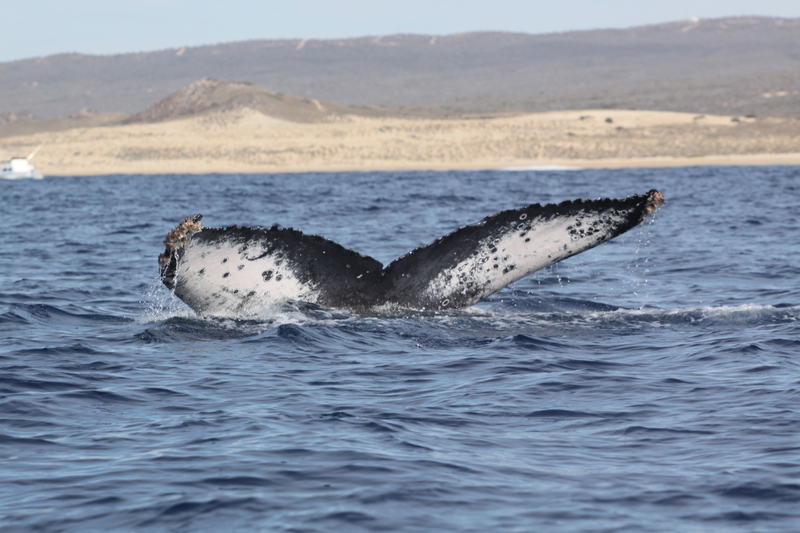 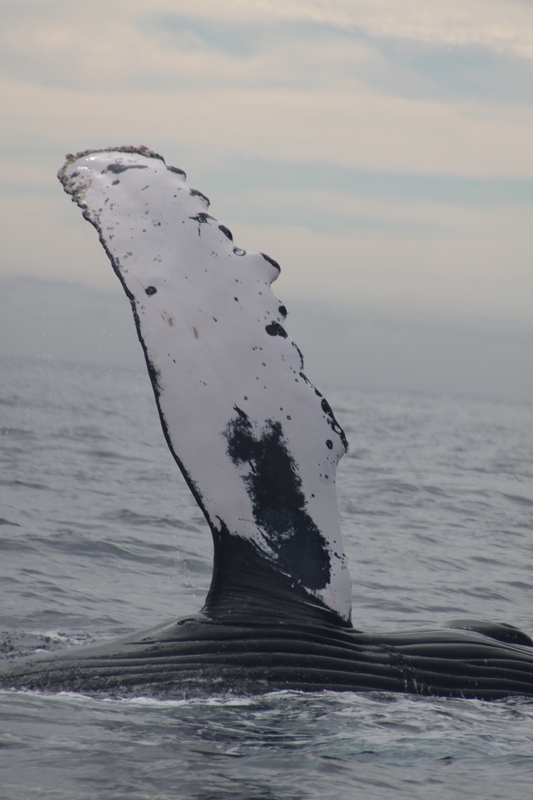 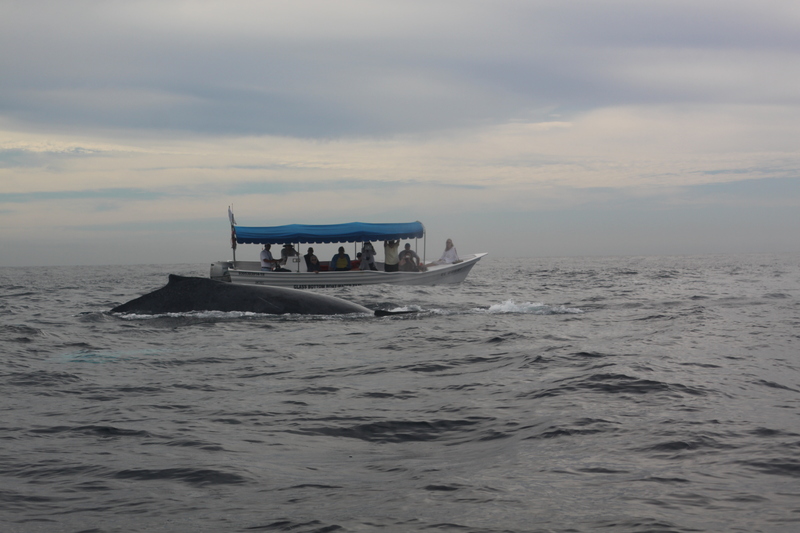 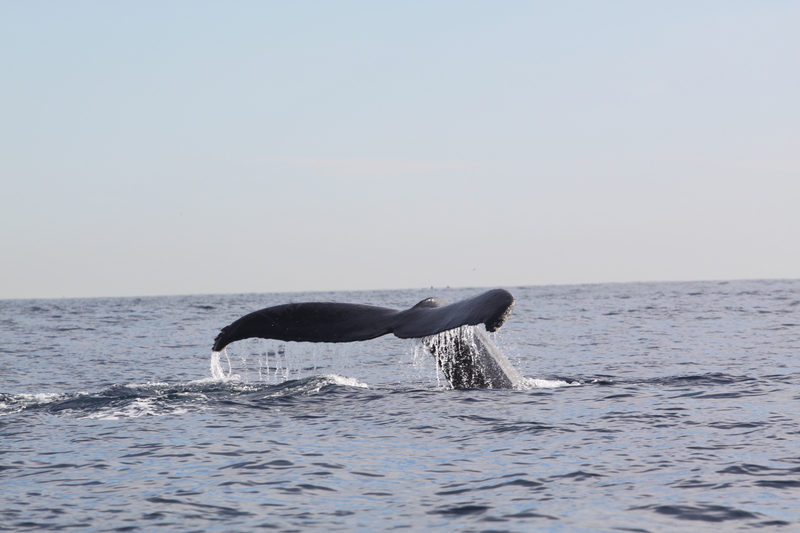 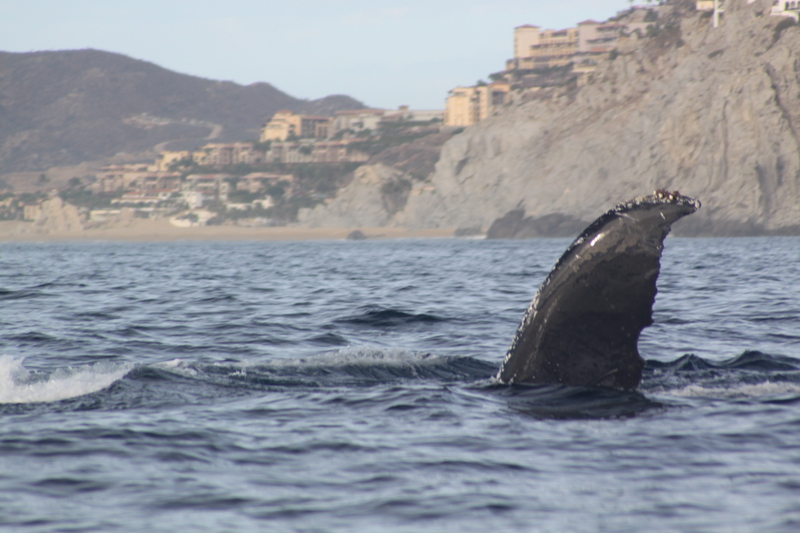 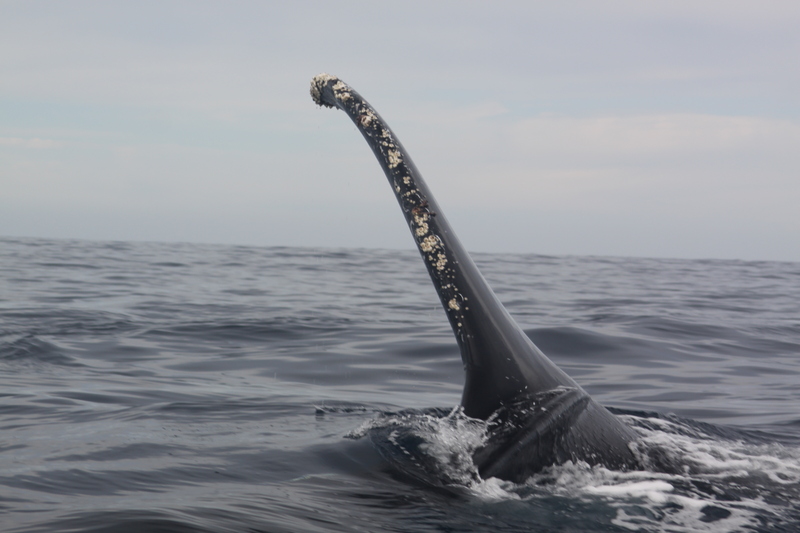 Here are some of my pictures of whales as well as around the Riu Palace Hotel, the Cabo San Lucas Marina and area.